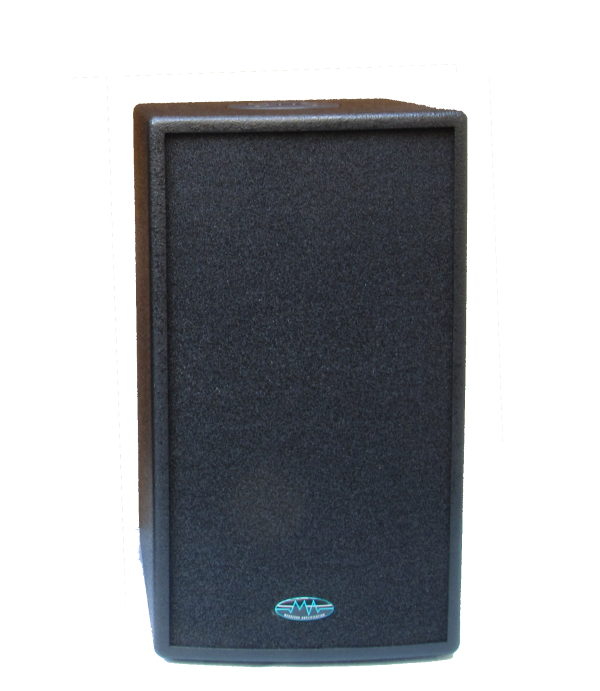 The McGregor LF range of subs can be used to extend bass response and increase low frequency sound pressure with our FR range of cabinets. The new LF range incorporates a two-way crossover as standard. Parallel connection (4 ohm load) or crossover configuration (8 ohm load) can be implemented. Simply connect the additional speaker to the correct terminals on the link speakon as instructed on the rear speaker terminal plate. A 4-Pole speakon is required for mid/hi crossover use. A standard 2 pole speakon will only provide a parallel connection. 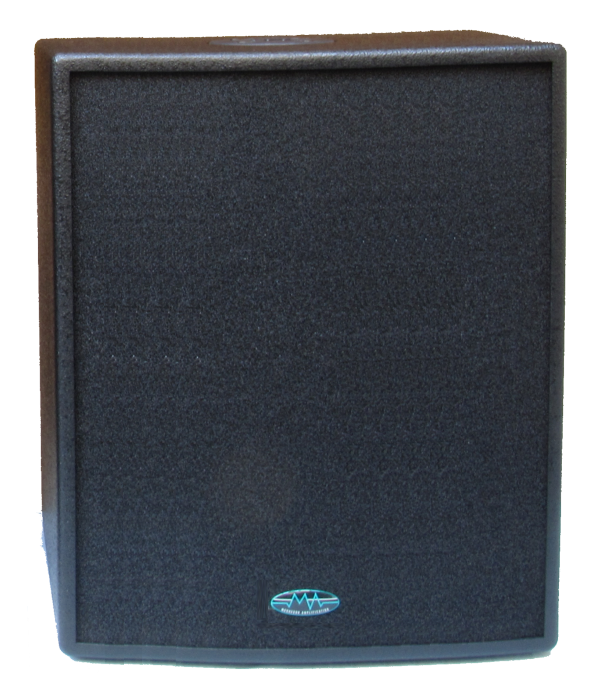 Consider the type of events that the speaker system is to be used for and select for the application, Considering power handling, size, weight and budget. 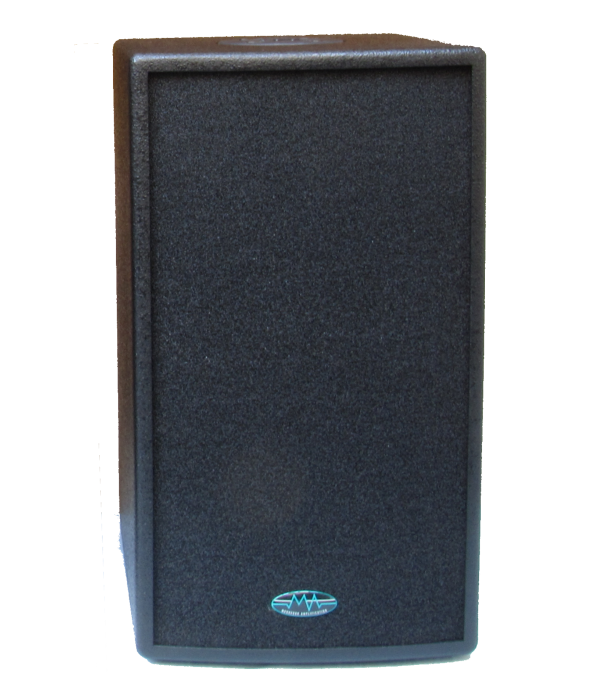 Mobile users should consider that with the correct speaker system they need only take subs for larger venues and only full range cabs if adequate for smaller events. There is no such thing as one pill cures all ailments, select the correct speaker system for the job. For full technical backup and installation use please ring the factory, if in doubt, ask!